Gavin has been an East Kootenay resident most of his life. He has watched this corner of the world evolve from quiet mining towns to one of the worlds most desirable places to live. 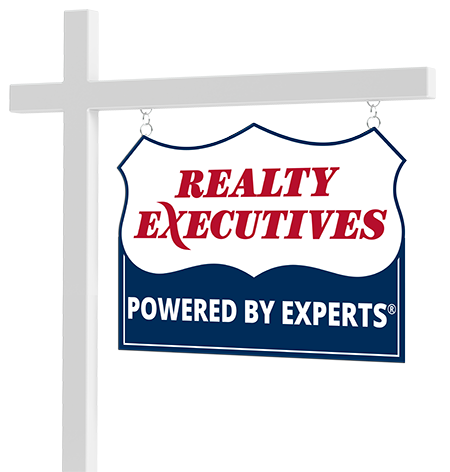 If you are looking for in-depth knowledge of the area and its real estate opportunities "Call Gavin".